There is something very special about a cozy and nice kitchen! Whether you like a kitchen in charming retro look or a romantic country living style, then Greengate if anyone could lend a hand. 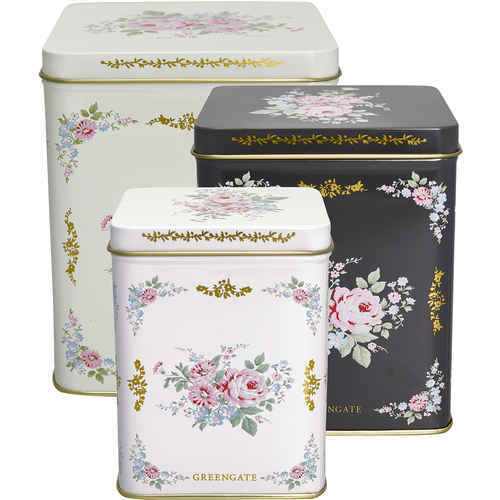 In our kitchen category you will find, among many other things, atmospheric cans and boxes. A large selection of tea towels in a myriad of designs and colors. Pot holders and oven gloves that can spice up any kitchen. Aprons which are not only practical, but also quite wonderful to look at. 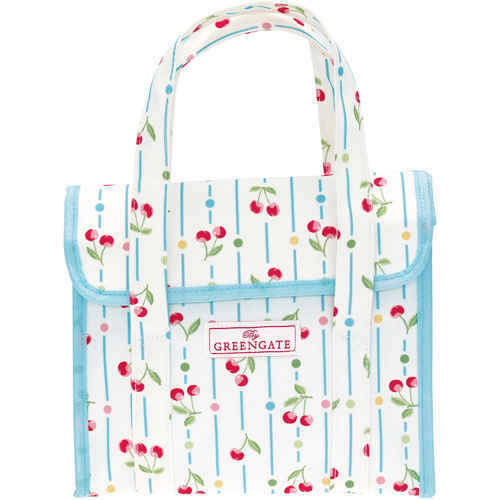 Greengates kitchen accessories certainly do not need to be tucked away in drawers and closets! They should be seen and be part of a cozy and beautiful kitchen.